The information offered on the website are provided “as is” and “as available”. 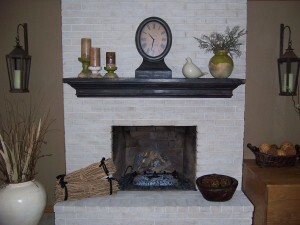 bestfireplacedesigns.com makes no warranties, expressed or implied, and hereby denies and contradicts all other warranties, along with without restraint, implicit warranties or conditions of merchantability, suitability for a specific purpose, or non-infringement of intellectual property or other breach of rights. No warranties of any kinds will be made regarding the dependability, accuracy, timeliness, or appropriateness of the content offered in or acquired through the website. 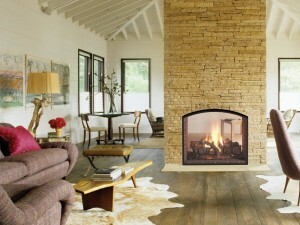 Under no circumstance shall bestfireplacedesigns.com be held liable for (i) any damages or claims incidental, special or consequential (ii) loss of data, revenue or profits arising out of or linked to the website and (iii) cost of procurement of the services. We disclaim all liabilities for any personal or property damage resultant of activities on the linked websites.